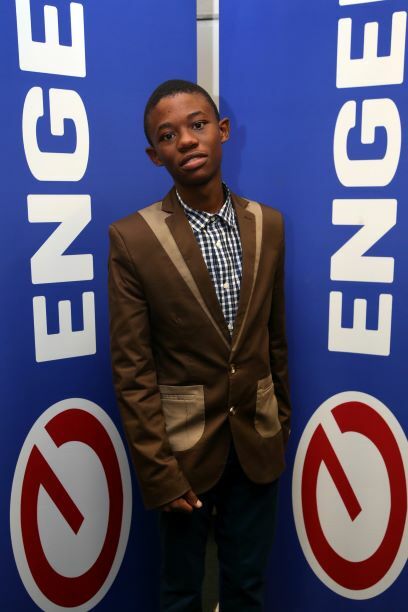 The Eastern Cape’s top Engen Maths and Science School (EMSS) matric graduate, Libhongo Mko lives by the philosophy that hard work and dedication will open doors. It is this belief that saw him come out as the top learner in the Eastern Cape EMSS classes with five distinctions, including 90% for science and 83% maths, marks that secured him a place to study Computer Science at the University of Cape Town in 2019. Hailing from Mdantsane in East London, Libhongo was schooled at Philemon Ngcelwane High School and attended weekly EMSS supplementary classes at the University of Fort Hare in East London. Libhongo says he comes from a God-fearing big family. “I’m the fourth child at home and received a lot of support and motivation from each and every family member. I was taught that education is the key to living a successful life. What motivated me through the year were my teachers, principal, family, friends and my mentor, my Life Science teacher Miss Dimakatso Mosola,” he says. Libhongo attended the East London EMSS centre, which is one of three centres in the Eastern Cape (the others are located in Cala and Port Elizabeth). There are nine EMSS centres in total in South Africa, including one each in Cape Town and Gauteng, and four in KwaZulu-Natal. Two of the KZN based centres attained impressive 100% pass rates in 2018. Adhila Hamdulay, Engen’s Corporate Social Investment Manager, says the company is delighted to see Libhongo get the chance to pursue his computer science studies. “Libhongo is a prime example of future leaders that the EMSS programme aims to assist, with a view to not only see them achieve personal success, but also to tackle the bigger issue of helping address key national skills shortages in the engineering, medical and other technical fields. Engen congratulates Libhongo and the EMSS class of 2018 and offers a well-deserved round of applause to all the learners and teachers.